The smiths from LaGrange GA brought 4 teen boys for part of spring break. The condo was extraordinary- everything 5 stars++. The condo is beautiful lots of space. Beautiful views. Hated to leave. Would definitely stay there again. We are so glad that you enjoyed your vacation with us in Destin! We agree that this home is wonderful for a carefree and fun vacation! We look forward to seeing you again soon! We had a great week, weather was awesome and the beach and water were beautiful. Loved the condo, decorated beautifully with the best of everything! 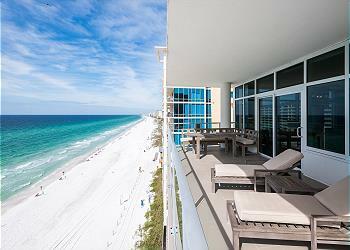 We are so glad that you enjoyed your stay in Destin! 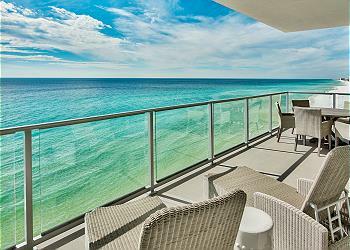 We agree that this condo is gorgeous and our beaches are the best! We hope to see you again very soon!